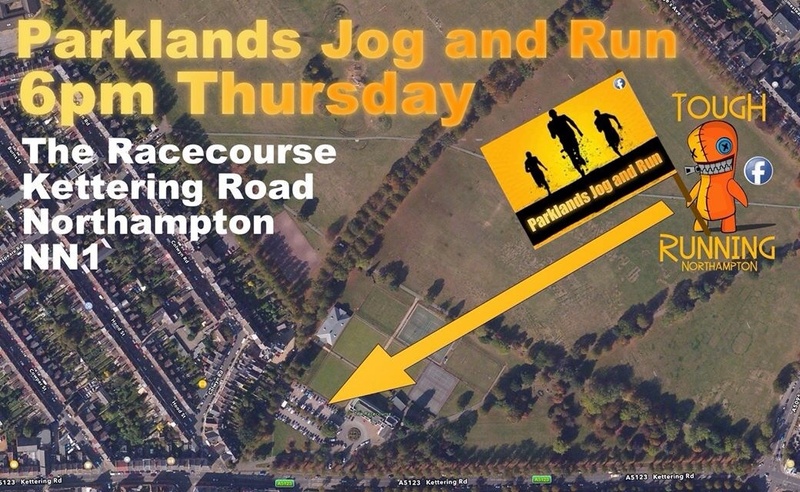 Parklands Jog & Run | Parklands Jog & Run is a mixed ability running fitness group. Our members range from complete beginners to top level club runners. 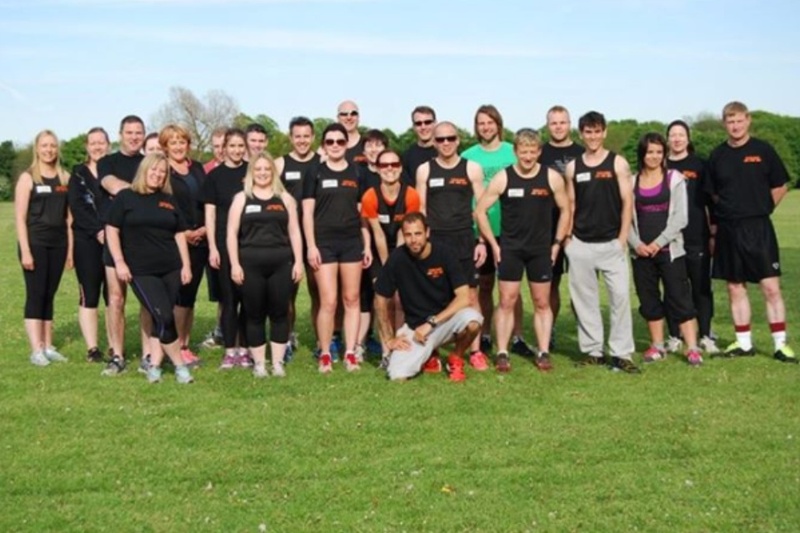 Parklands Jog and Run is a mixed ability running fitness group. Our members range from complete beginners to top level club runners. 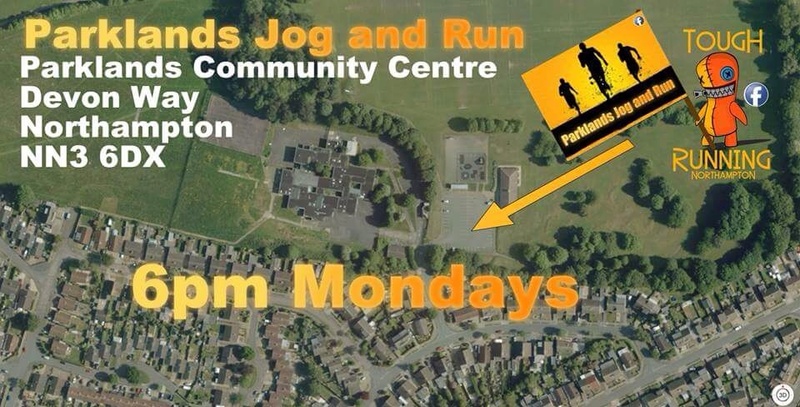 We meet every Monday at Parklands Community Centre car park and every Thursday in the Racecourse car park both at 6pm. The group is part of Run England’s project to get the whole country active. All our sessions cater for all ability levels. Parklands Jog and Run aims to help all its members achieve their short & long term fitness targets however big or small they may be. Some of our runners train with us for general fitness, enjoyment & weight loss. Others are aiming to do fun runs, complete OCR’s & set PB’s over distances from 400m to the marathon & even ultra running events. When are your OCR training sessions? A group of is have just done a rock solid and are hooked on getting wet and muddy! The sessions are most weeks on either a Thursday evening or a Sunday morning. Check our Facebook account for all the details. I’ve just messaged u. Stumbled across your group. Just thought I would comment and congratulate you on what looks to be a fantastic success. I no longer live in Northants else I would be very tempted to take up running again via your group. Thanks for the kind comments. Couldn’t be more pleased with how it’s all gone. Now get your trainers on and get out there! I was thinking about coming along to a Thursday session at the racecourse. Can I just turn up? Yes you can just turn up. This coming Thursday we sent there though as there is a big fireworks event going on in the park. We’ll be back there every other week though. Look forwards to meeting you soon. What sort of distances do you run,and do you have children in the group? Our ten year old runs with my husband and does the parkrun in around 25.30. The distance varies depending on the session but time wise it’s normally around 20 mins of good effort with recoveries inbetween. We do have children but if under 12 they need to be accompanied by an adult & are 100% your responsibility as we are only ensured to coach 12 years and older. Hi, do you allow junior runners if they come with an adult? Age 9? We do as long as the adult is aware that they are fully responsible for them as we are only insured to coach from 12 years. That’s great. You can just turn up on the night. We meet at 6pm at Parklands community centre car park on Monday’s. It’s £2 per session paid on the night. That’s great. No, you can just turn up on the night to any of our sessions. Please do let me know if you need anymore info. Hi Chris…Thanks for your reply …would please tell me when is the new batch for beginners is starting and what are the procedure (registration)??? All our sessions are sutible for all ability levels but if it is a complete beginners couch to 5k course you’re looking for then our next one of those will be in Jan.
Long time no see and you would know me from Northampton Road runners etc . Ran many marathon over the years . In the last eighteen months have had ill health but now back on track . Lost a lot of confidence and would like to start running again. Are you able to fit me into the club please? I live on Parklands so happy to turn up when you meet . Absolutely. You can just turn up to any session. We meet in the community Centre car park at 6pm on Monday’s. Look forwards to seeing you soon.